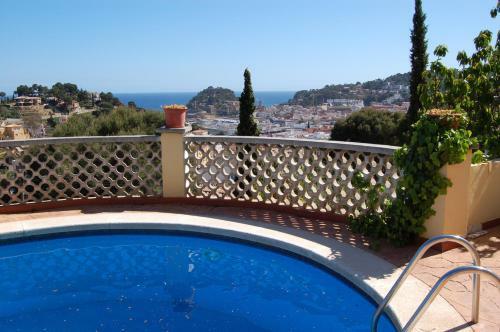 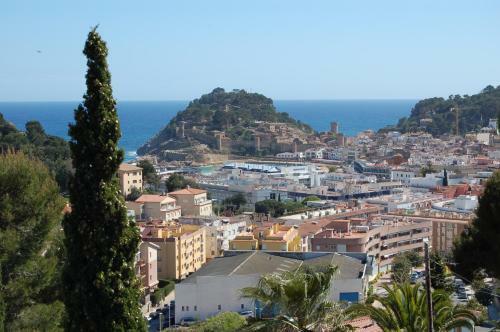 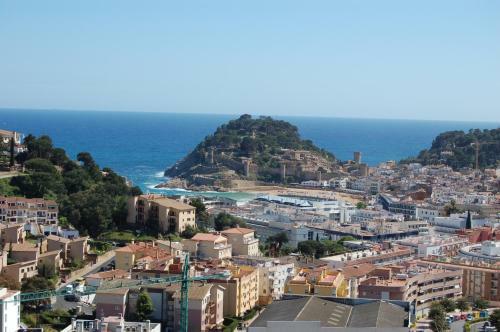 Offering panoramic views over Tossa de Mar and the sea, this villa is 4 minutes’ drive from the beach and castle. 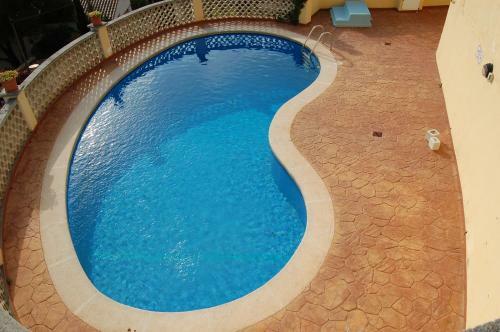 It features a private terrace with barbecue facilities, and shares an outdoor pool. 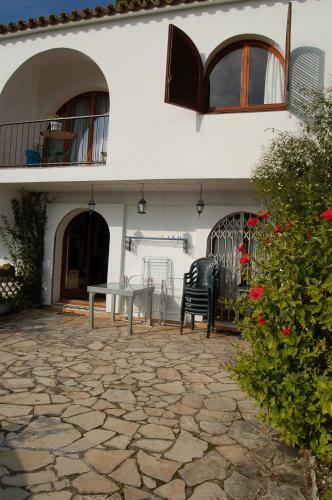 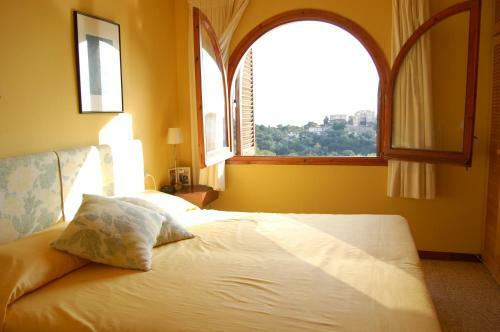 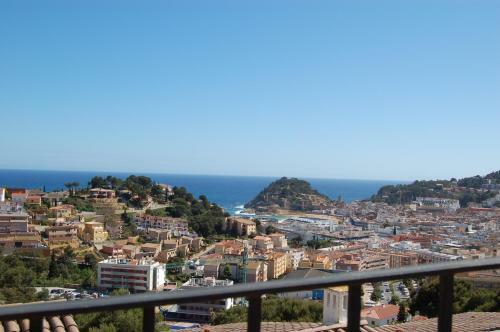 Tossa Panoramic Sea View Villa has a main bedroom with sea views and 2 single beds. 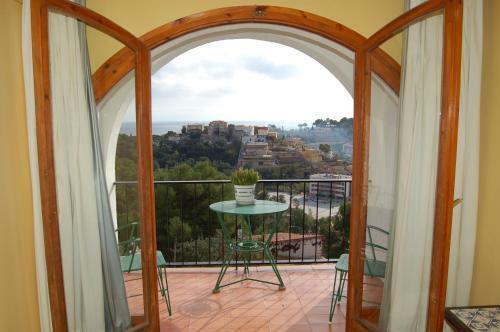 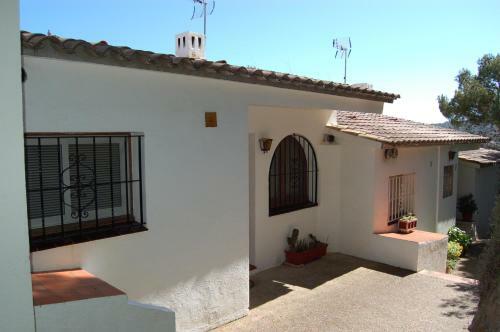 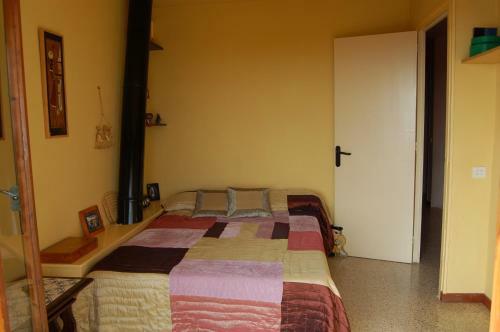 There are also 2 double bedrooms, one of which has a balcony with panoramic views. 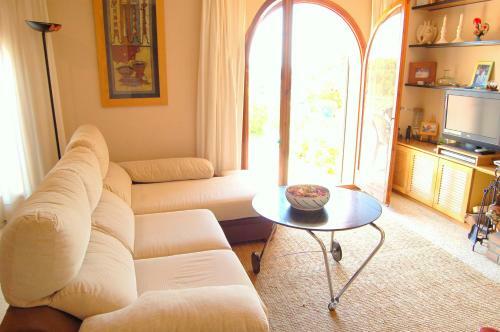 On the lower floor is a large lounge with a fireplace, which leads onto the terrace. 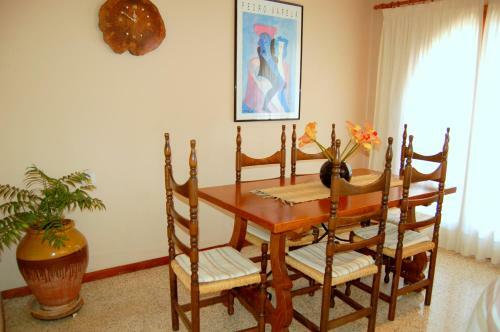 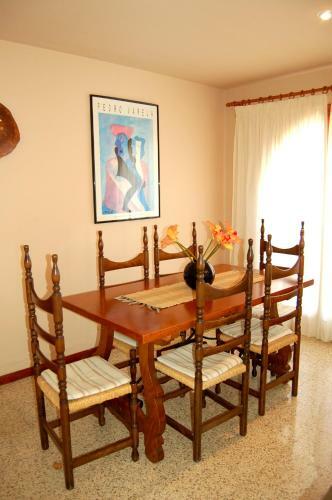 The villa has a well-equipped kitchen and dining area with a dishwasher and washing machine. 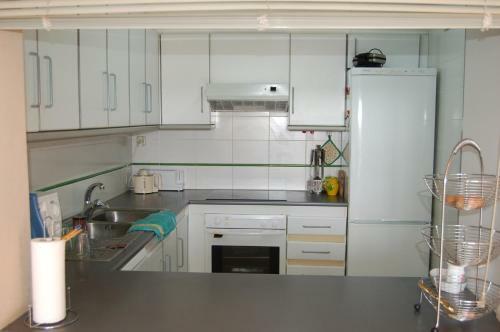 There is also a fridge, microwave and coffee maker, as well as an oven and hob. 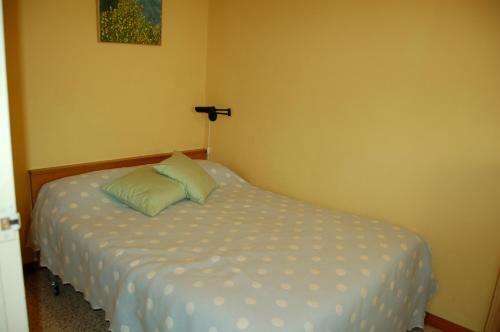 Tourist information is available and an airport shuttle service is offered for an extra charge. 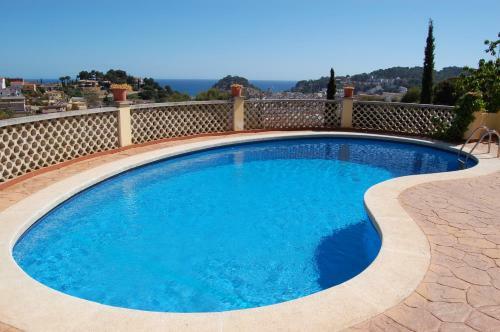 Barcelona Airport is just over an hour’s drive away and Girona Airports is 30 minutes’ drive from the villa.